A startup named Robomart has come up with an idea of bringing the store to your doorsteps. 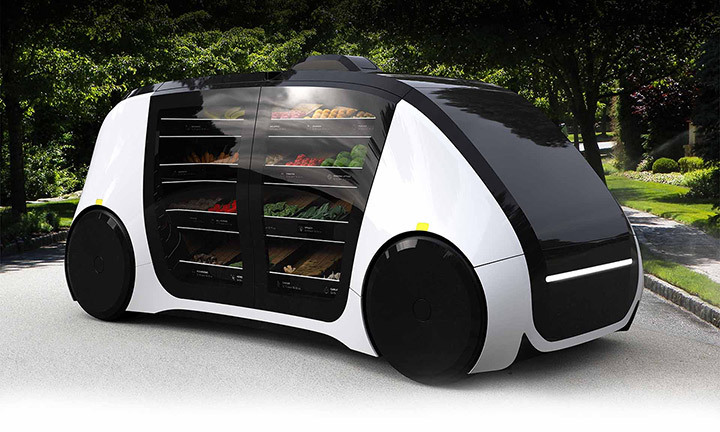 It has debuted a self-driving, nearly fully autonomous grocery store on wheels, in this year’s Consumer Electronics Show. 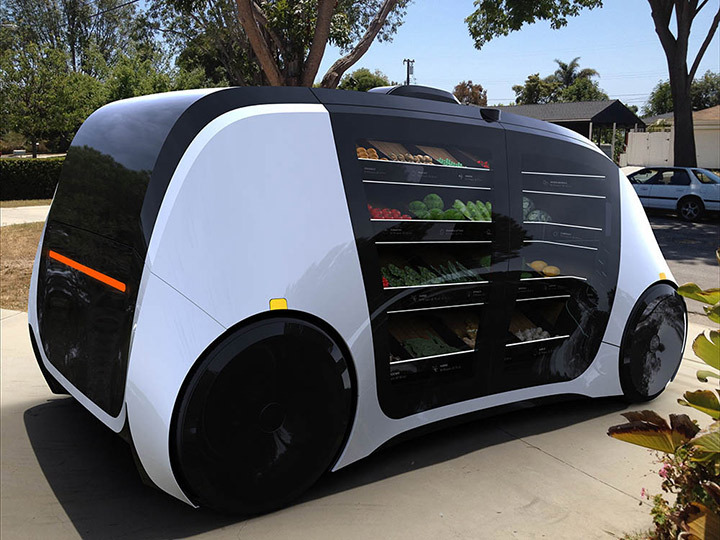 The Robomart will bring you the perishable items like fruits and vegetables from the supermarket aisle to your doorstep. You can pick your groceries by yourself and just close the doors and send it on its way. The customers can use an app to pick the closest Robot and also use the app to unlock its doors. Robomart tracks what customers have taken using patent pending "grab and go" checkout free technology and will charge them and send a receipt accordingly. The company is planning to launch a pilot program by summer 2018.